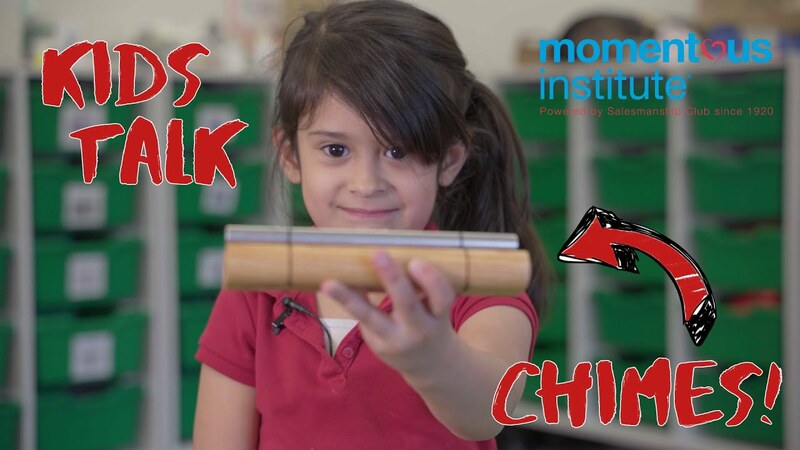 With this 20-minute virtual tour, take an inside look at Momentous School, our urban laboratory school where teachers are using social emotional health strategies with students three years of age through 5th grade every day. 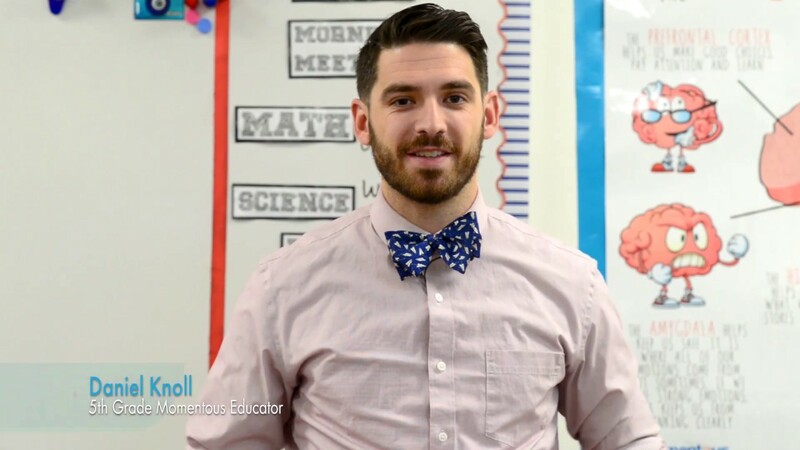 Our Director of Education will also share insights as you experience a day in the life of Momentous School. Every child is different, but the key to managing their emotions and realizing their full potential is the same – social emotional health. 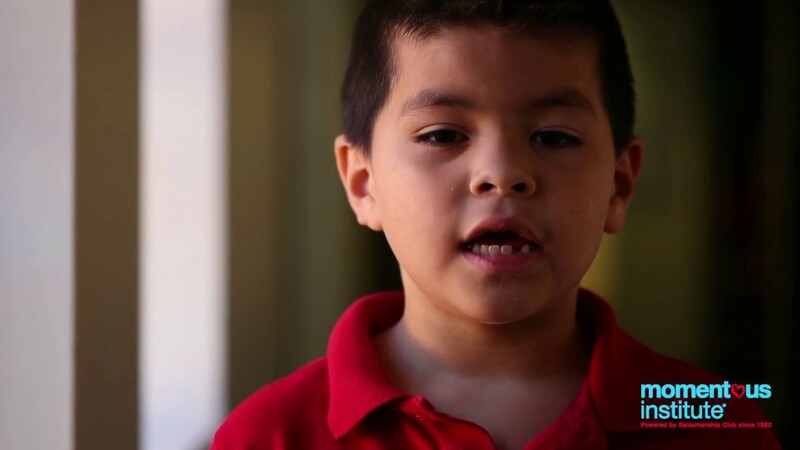 Watch the videos below to see some our favorite social emotional health strategies in action and learn how we use them to help children and their families. Use the Flower and Candle strategy to give students something concrete to focus their attention on to help with deep breathing. 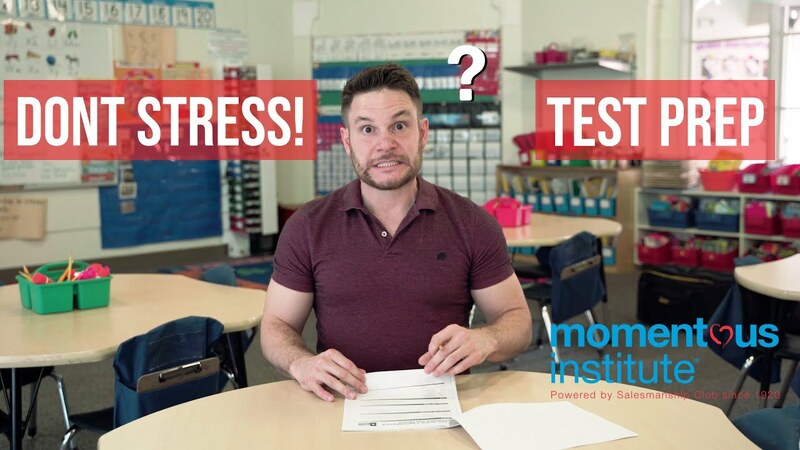 Education Trainer, Seth Folkenroth, breaks down to students how to handle stress during standardized testing. Mental Health Trainer, Keisha Wright, talks about why it is important for teachers to take time for themselves during standardized testing. Here's how we begin every day at Momentous School. Here's how we end every day at Momentous School. 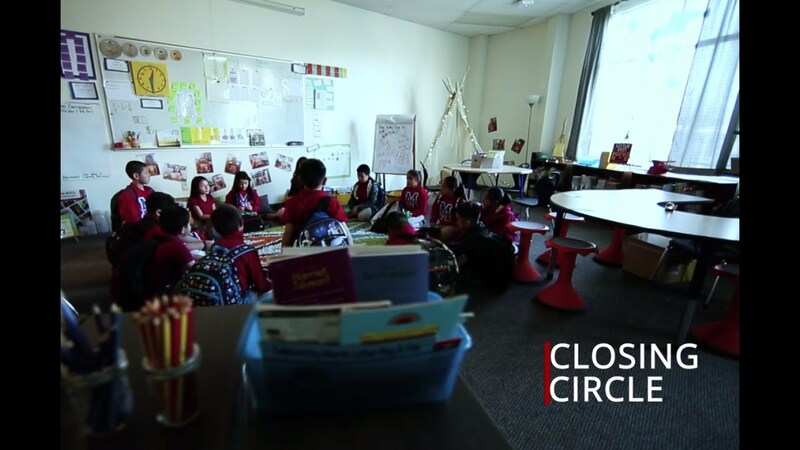 A behavior management technique designed to fit a more prosocial classroom culture. 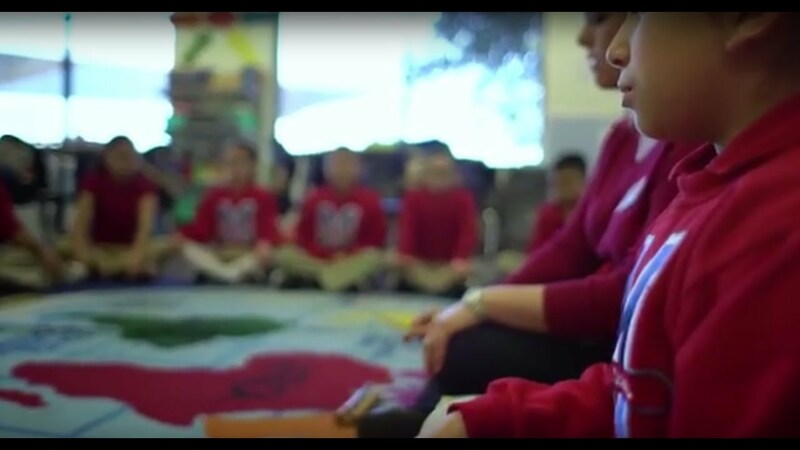 Want to know how we incorporate mindfulness into the classroom at Momentous School? 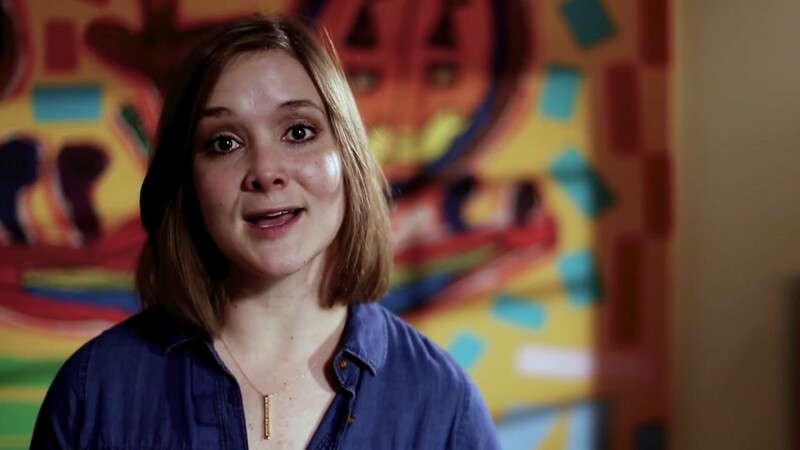 Watch this short video to learn more. 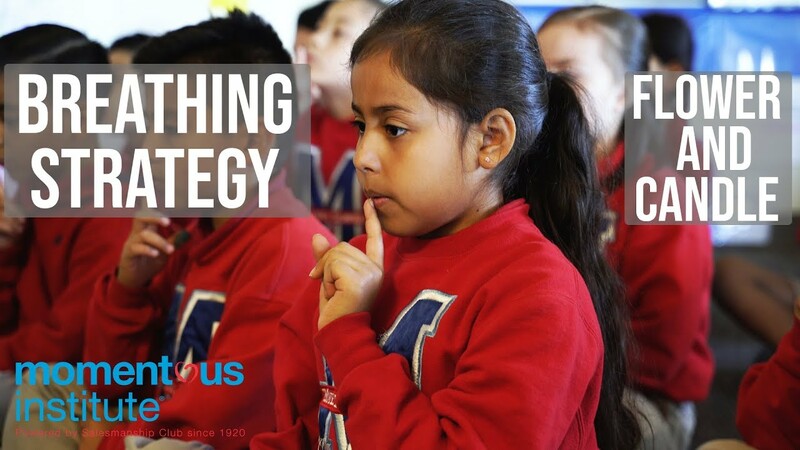 This classroom strategy teaches students how to focus on one activity while also learning spatial awareness and teamwork. Students and teachers work together to set classroom rules. 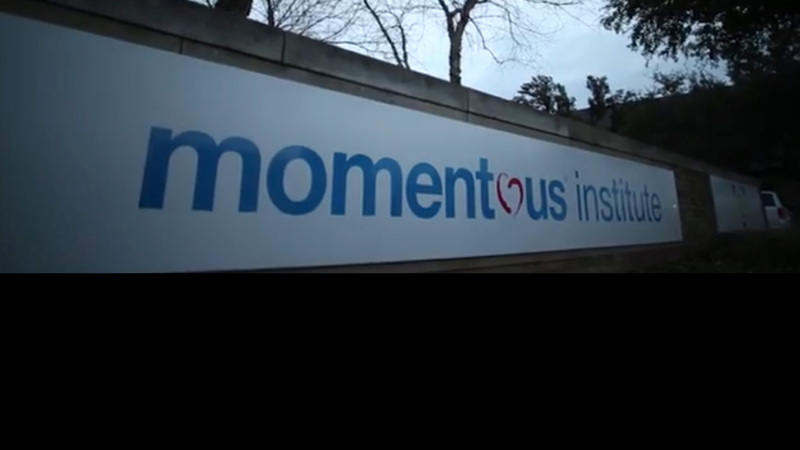 Learn more about Momentous Institute and how we incorporate social emotional health into our work with kids. 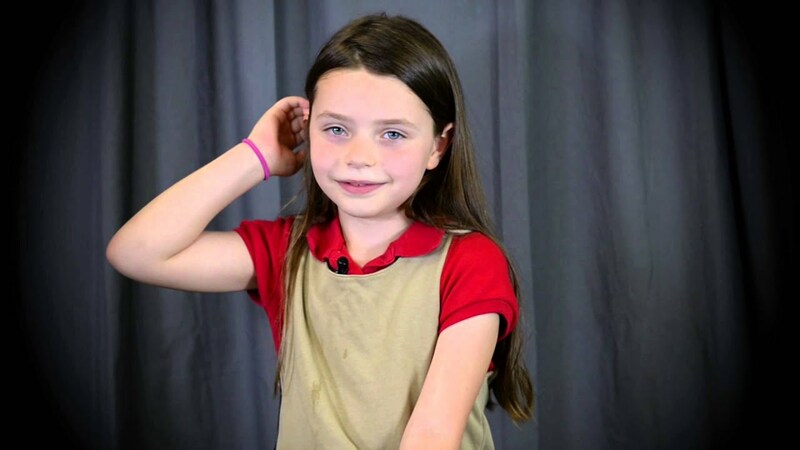 What is a typical day for Momentous School? 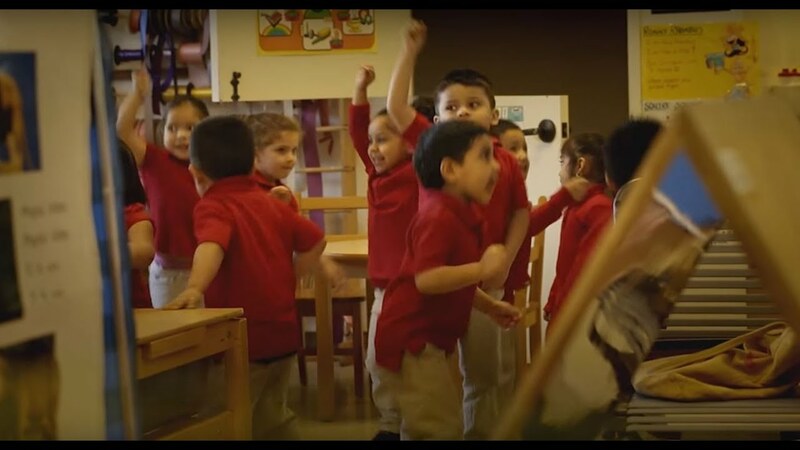 Check out this video to learn more about how we infuse social emotional health into everything that we do. 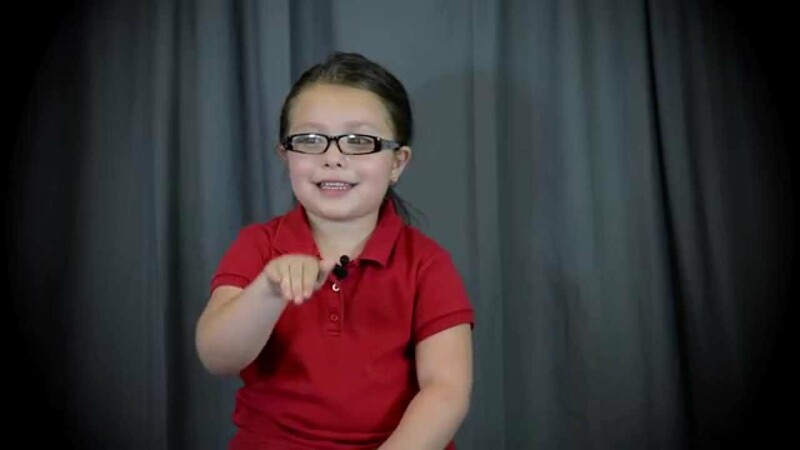 Let’s hear it from the kids! 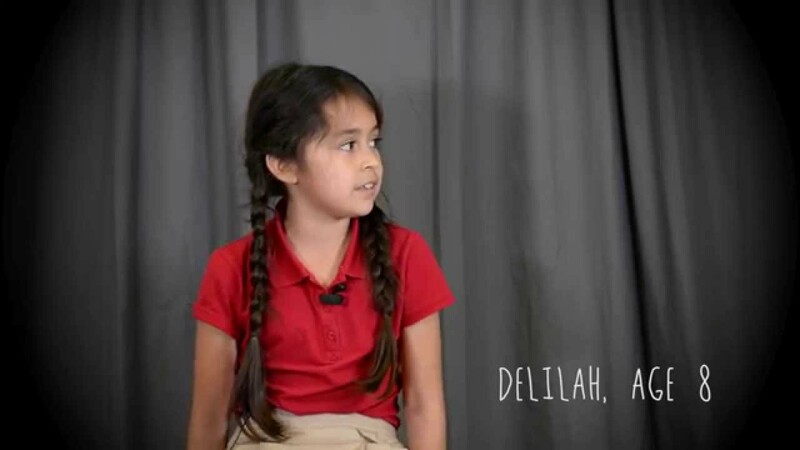 Allow Momentous School students to teach you about their brain, kindness, empathy and more. 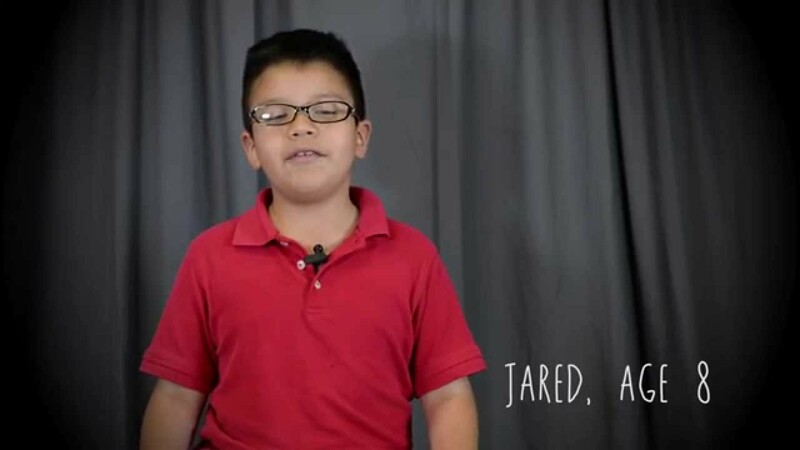 Momentous School students teach us the three main parts of the brain. 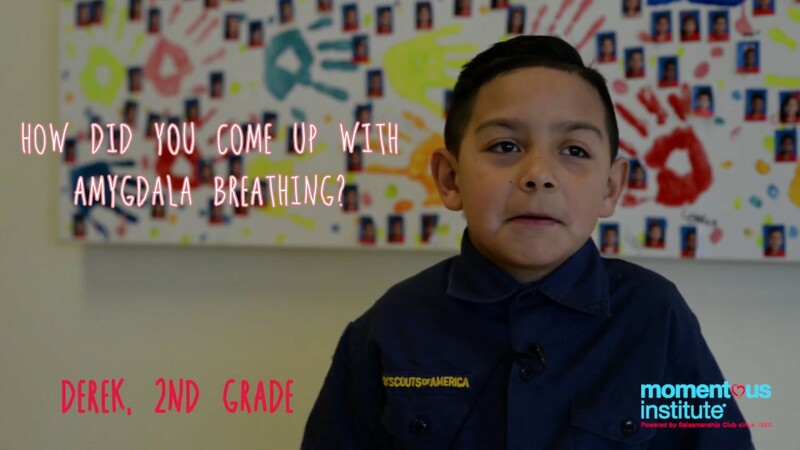 Momentous School second-grader Derek takes us through his amygdala breathing exercise. 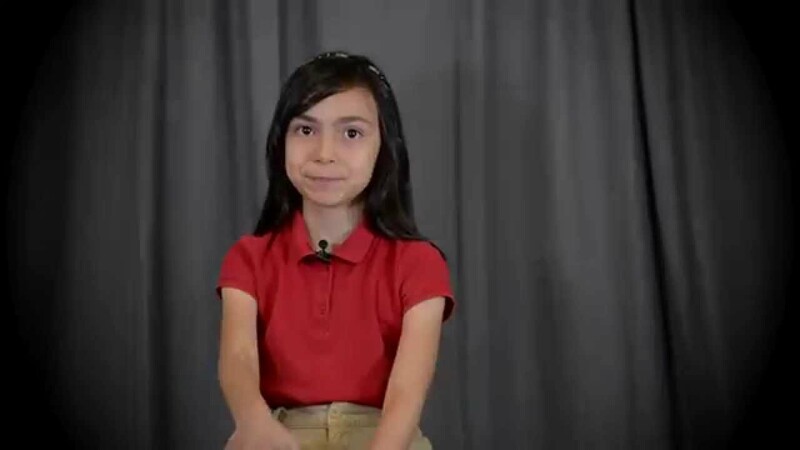 Momentous School student Camila wants to teach you a lesson about kindness.